Home Carolynne Best Christmas Breaks for 2018! Why not try something different this Christmas and experience a new country and culture? 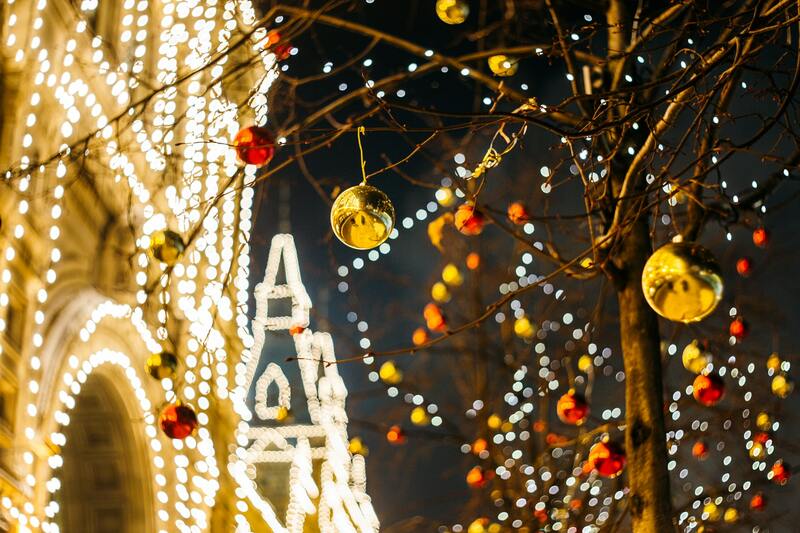 Here’s a pick of some of the best destinations for this Christmas! 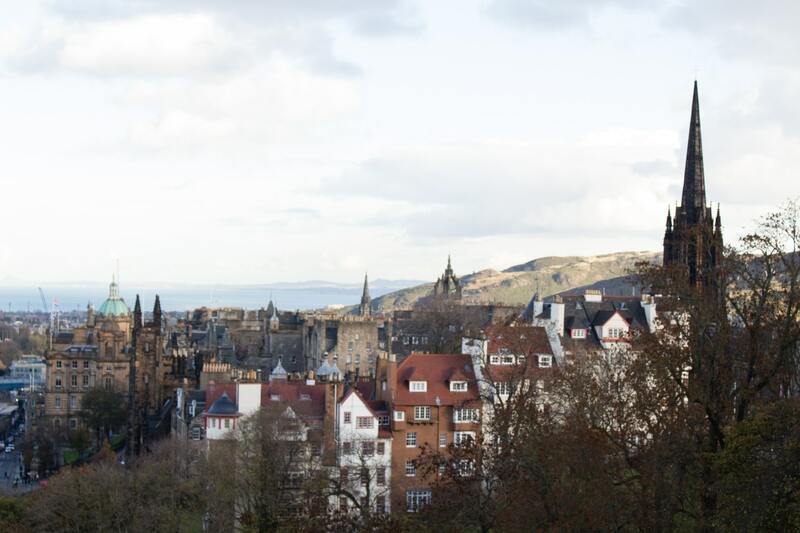 For something closer to home and a great option for those on a budget, take a trip to Edinburgh for traditional Scottish festivities. Head to the traditional Scottish Christmas market to sample local Scottish goods or go to the famous German Christmas market, a Christmas classic in Edinburgh where you can buy all kinds of handmade gifts and take a trip to the castle and the Royal Mile too. Where to stay: For a budget option try Stay Central, which is only a 5-minute walk from the castle. If a unique hotel is what you’re looking for, try Tigerlily, one of Edinburgh’s boutique hotels, which has its own bar serving over 100 cocktails and is connected to the Lulu nightclub in the basement. No matter what your budget is, Budapest is a perfect Eastern European Christmas break, combining typical Christmas activities with a rich culture. The Christmas markets at Vörösmarty Square are a must-see sight with plenty of traditional Hungarian food to try. To warm up after being out in the cold, head to the Gellert Spa, one of the most famous thermal spa baths in Europe where with a day pass you can have access to all the baths, and if you don’t mind the cold there is an outdoor bath as well. Where to stay: If you want a budget hotel but also a great location, The Magazine Hotel is in an ideal central location by St Stephen’s Basilica. 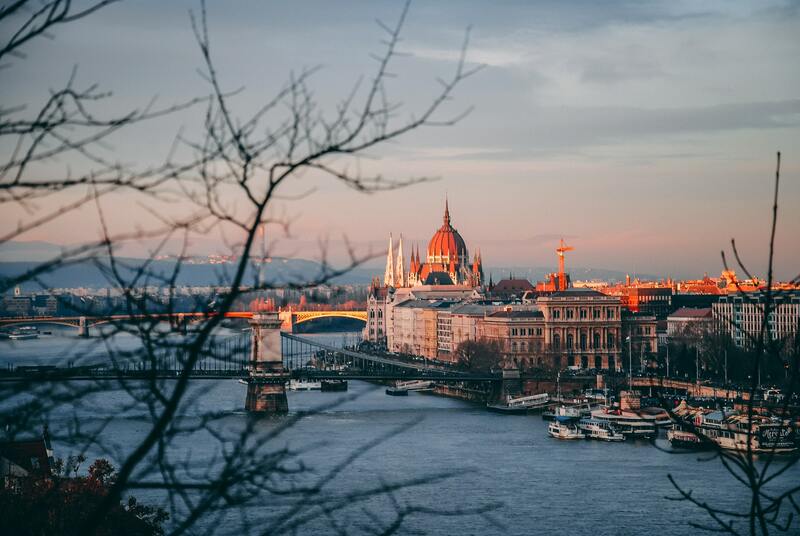 If you want a luxurious stay, then stay at one of Budapest’s finest hotels, Aria Hotel, a music themed hotel with a rooftop bar offering some of the best views in the city. 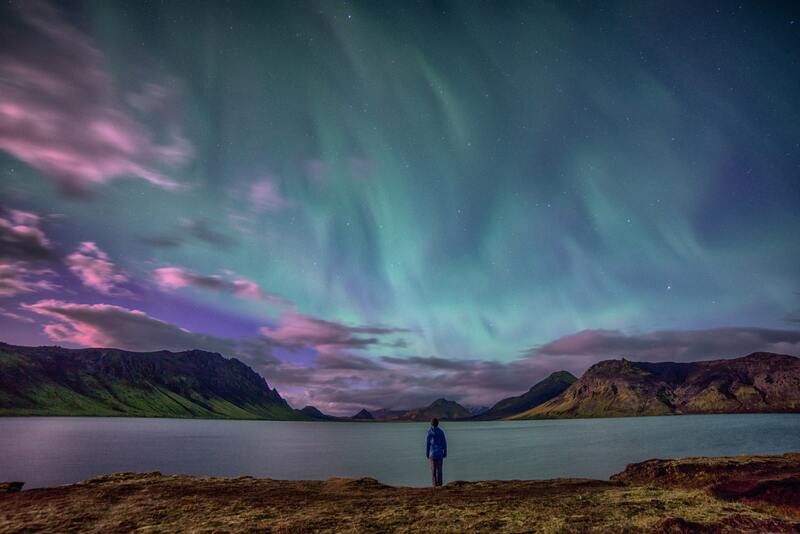 For an unforgettable winter wonderland break, Iceland is the perfect destination. There is of course the buzzing capital of Reykjavik where you can ice skate at Ingólfstorg Square or visit the illuminated Botanic Gardens and even experience the famous Reykjavik pub crawls. For those who want a real adventure there are of course numerous glaciers and volcanoes to see and plenty of opportunities for dog-sledding, snowmobiling and of course seeing the elusive northern lights. Where to stay: Hlemmur Square is perfect for a budget stay, combining both a hotel and hostel, giving you plenty of choice. For a completely unique experience stay at the Ion Adventure Hotel. Only an hour from Reykjavik, this hotel is the perfect location for an Icelandic adventure with easy access to glaciers, lava fields and a truly breath-taking landscape. 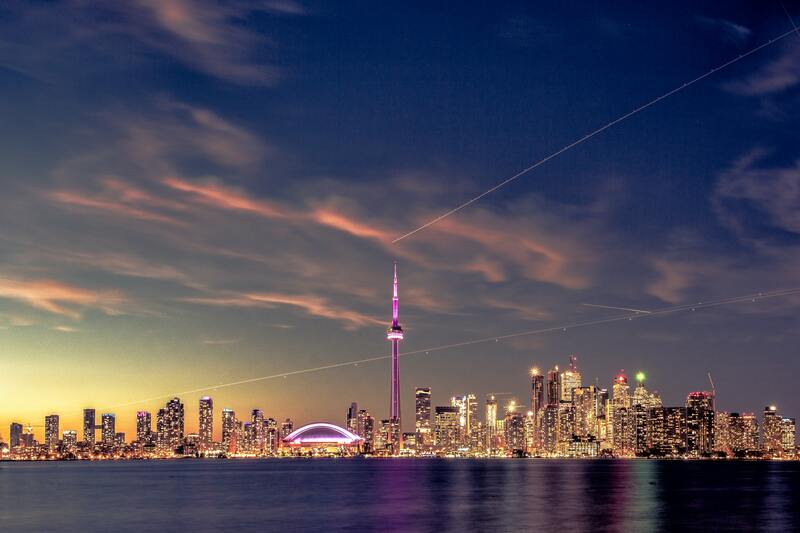 For a great alternative to New York City, try Toronto for a big city break without the mass tourism. Try ice skating at the rink at Nathan Phillips Square where you are surrounded by the bright lights of the city or head to the Eaton Centre for some holiday shopping in a one of the most decorated shopping centres, including a 108-foot Christmas tree this year. There is also the chance to take a day trip to see Niagara Falls which turns into a winter wonderland with snow and ice covering the falls. Where to stay: If you want a more eco-friendly trip, try the Planet Traveller hostel which was even voted one of the best hostels in Canada. For a little more luxury and cosiness, stay at the Ivy at Verity, which features only four rooms in a converted chocolate factory. 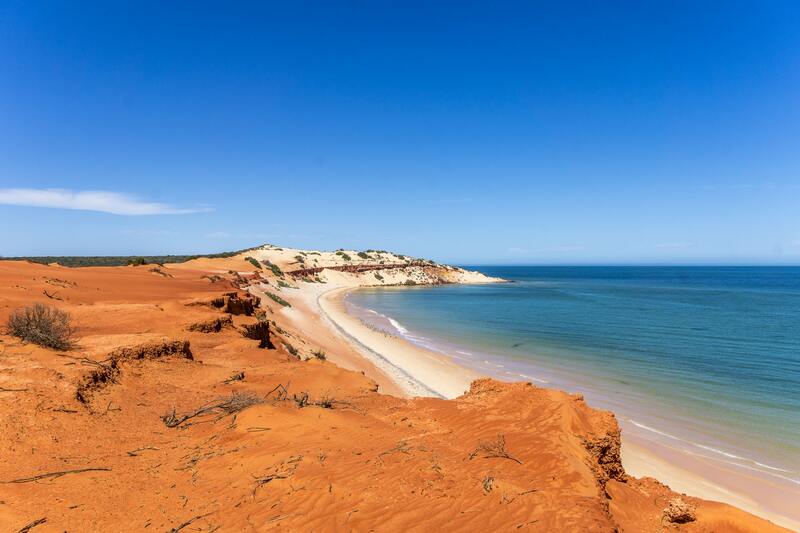 If you need a break from the cold weather and want an unforgettable Christmas then there are many unique options in Australia. You can stay in Port Douglas in Queensland with easy access to both the Great Barrier Reef and the Daintree rainforest. Or if a city break is more your thing, Melbourne would be a perfect place, with spectacular Christmas and New Year parties. Where to stay: At Thala Beach Nature Reserve you can stay in eco-friendly bungalows or suites and join complimentary tours, given by members of staff, in the surrounding areas.